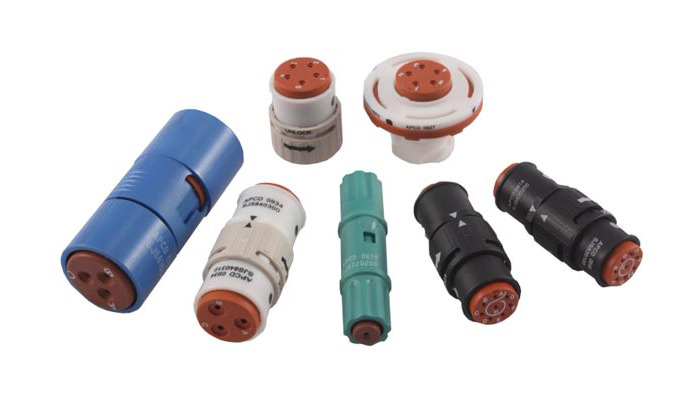 Amphenol Pcd expands the SJS family with a line of environmentally sealed In-Line Splices developed to bring higher reliability, improved installation ease, and greater flexibility to wiring applications. 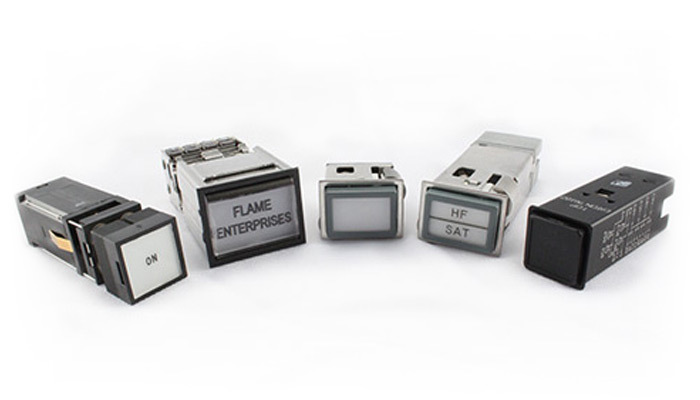 Flame Enterprises stocks a wide variety of circuit breaker accessories. 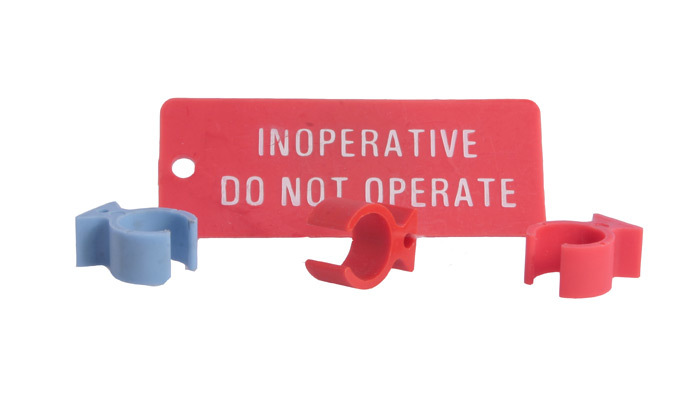 FAA-PMA approved lockout rings, tags, and button caps in a variety of colors. Flame Enterprises is proud to announce that we have been appointed a full line Safran Electronics & Defense Distributor. We are currently stocking all of the Primary product lines. Flame Enterprises announces our association with the Master Lock Safety Series, Aviation Safety Lockout Program. 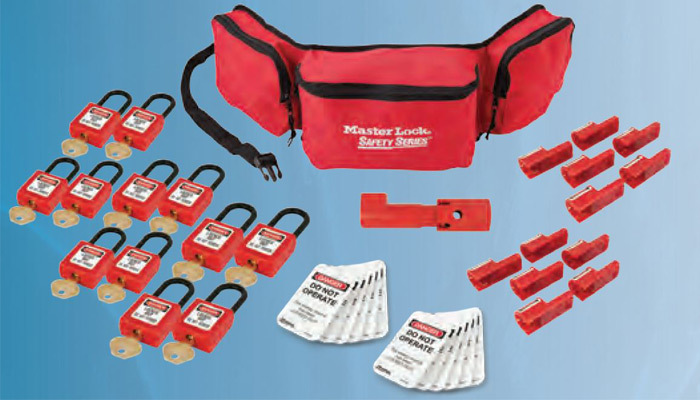 Master Lock brings decades of OSHA LO/TO expertiese, the broadest line of safety padlocks and innovative lockout devices, to the aviation industry with effective aircraft safety lockout devices.